Fixed Fly Jib/Swing Away: 23-184ft. / 7-56m. Luffing Fly Jib: 46-276ft. / 14-84.1m. 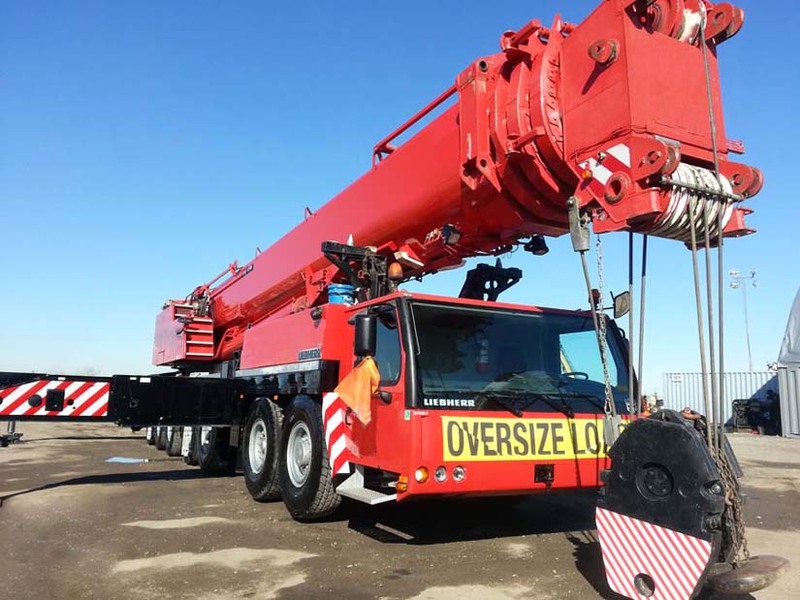 Counterweight / Ballast: 308,600lbs. 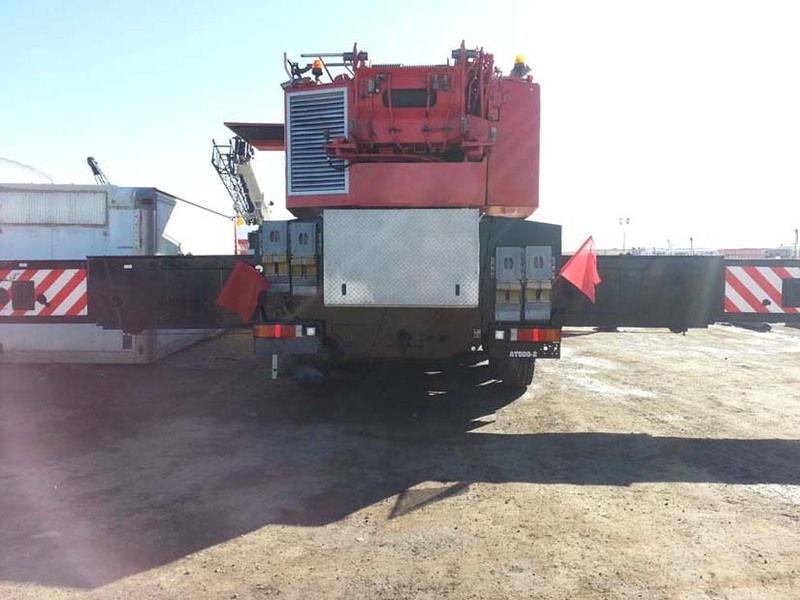 / 140,000kg. 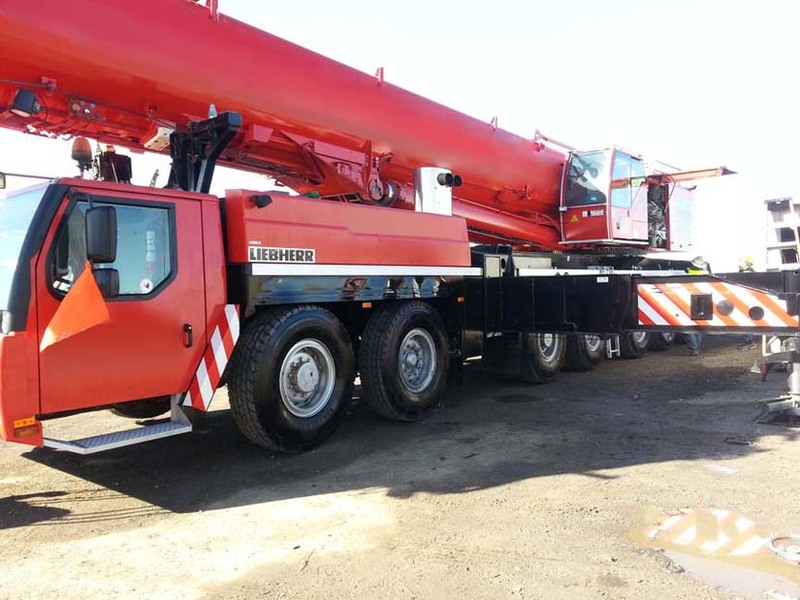 Upper Motor Hrs: Liebherr D936L A6 6-Cyl. 7360Hrs. 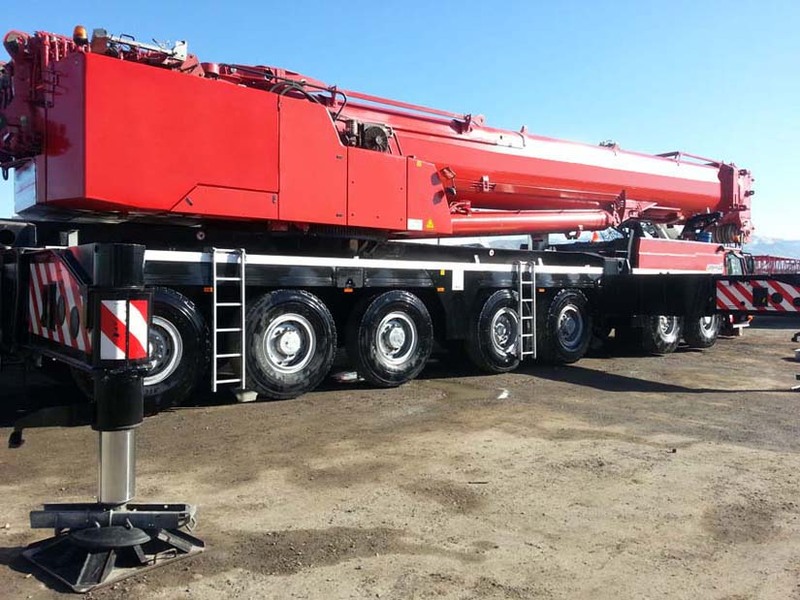 Lower Motor Hrs / Miles / KM: Liebherr D9508 A7 8-Cyl. 28,800mi. / 46,300km. 3,460 Hrs. Axle / Drive: 7 Axles. 14x8 Drive. Tail Swing: 18ft.4in. / 5.59m.